The programme addresses the issue of identity in a technological age, with REWIND promising to be a silver screen celebration and an audio visual feast for the senses. 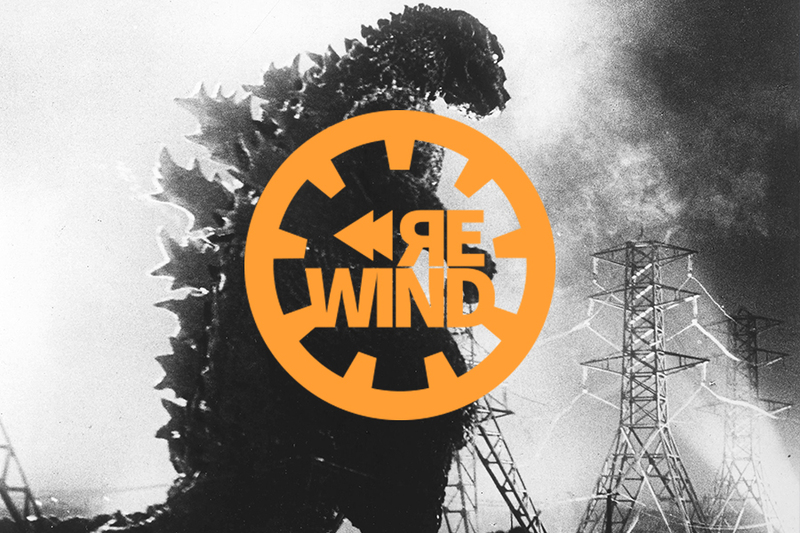 REWIND will explore the way we view the present, and even the future, by learning from the past, and offers cinephiles a chance to view all these iconic films in the spectacular surroundings of RUA RED’s double vaulted white cubed galleries, unleashing a new experience for all the senses. In particular, the opening event Assault on RUA RED (5th Nov, 7pm) – a musical and visual homage to John Carpenter, will be an immersive experience, pairing live musical performances, light installations and film, in an event that’s not to be missed! Contemporary arts practice and screen based technology - exploring new modes of audience engagement, collaboration and participation through screen based technology with Dance artist Cathy Coughlan. All events will cost €5 or €3 concession, with a 3 day pass available for €25.